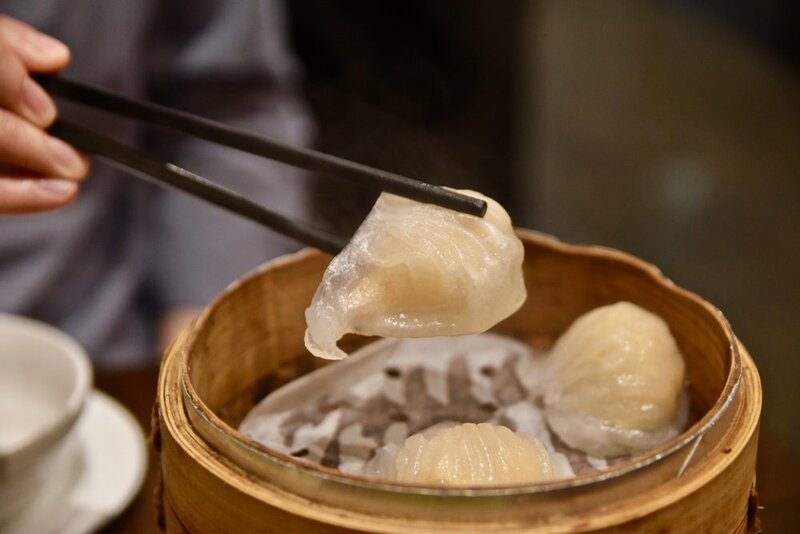 A Chinatown favourite, China Red is a clean, comfortable Chinese restaurant where you can satisfy your dumpling cravings. Dishes are ordered futuristically via touchscreens located at each table and served rapidly from the kitchen. Our top pick is their Spicy wonton dumplings. Certainly worth a try!